Welcome to the Saugerties Steamboat Co. 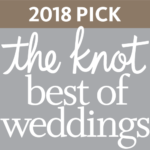 The Saugerties Steamboat Co. is a full service special event venue, boatyard, and recreational oasis located on the Saugerties Creek in Saugerties, New York. The Saugerties Steamboat Co. is the perfect place to discover the Hudson River, while experiencing all that the majestic Hudson Valley has to offer. We are currently closed for the season. Please visit our sister property, Diamond Mills Hotel & Tavern, for dining and lodging opportunities throughout the winter and early spring. Join us for First Friday May in The Tavern at Diamond Mills. Reservations required. Call 845.247.0700 ext. 2. Worried about what to do for Mom this Mother’s Day? Look to the Tavern at Diamond Mills to fill her plate with food so good she’ll think she made it. Dine in or take out available. Book your reservation today. The Saugerties Steamboat Co. offers a versatile event space with a Rustic-Americana feel. Exposed beams and brick overlook the quiet waters where the Esopus meets the Hudson River. Guests will enjoy handcrafted cuisine from Culinary Institute of America trained Executive Chef Giuseppe Napoli. Chef Napoli creates and prepares exquisite menus that include meats, fish, house-made pasta and breads highlighting the seasonal bounty of the Hudson Valley which will complement any special event. The world class staff at The Saugerties Steamboat Co. can accommodate weddings, corporate retreats, conferences and banquets. The expert staff at The Boatyard can accommodate all of your nautical needs. 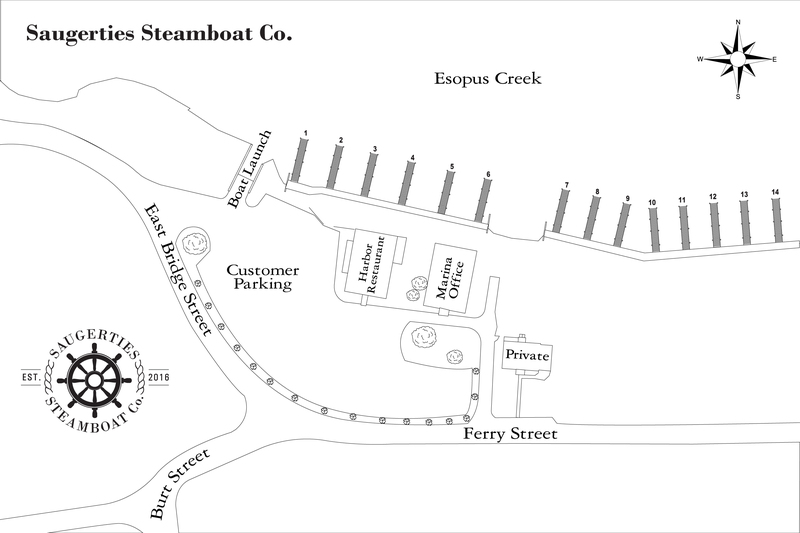 The Saugerties Steamboat Co. offers seasonal slips, transient dockage, as well as watercraft repair and storage.